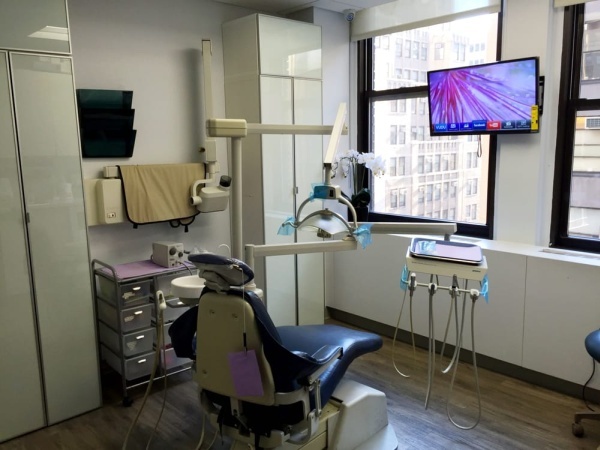 We provide top-notch dental care services to our NYC patients with pride. 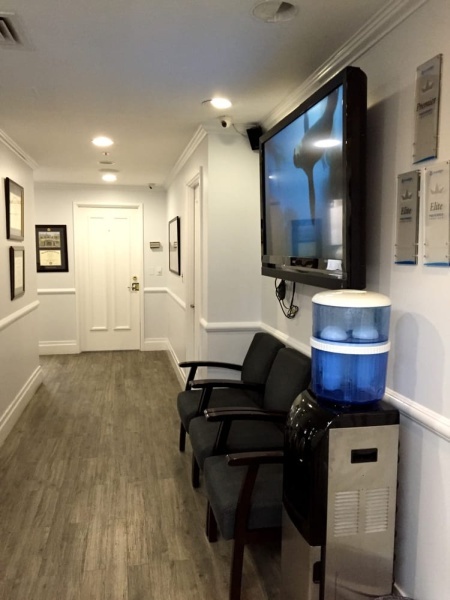 When you're searching for quality services that are provided at affordable prices, then we have your back. 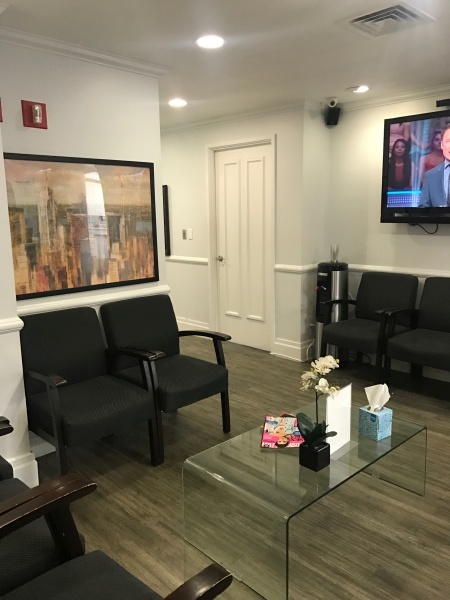 In addition, our team of dentists are experienced, knowledgeable, and perform up-to-date dental techniques in a relaxing environment. 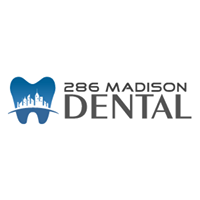 When you're looking for dental care that can't be beat, then turn to us. 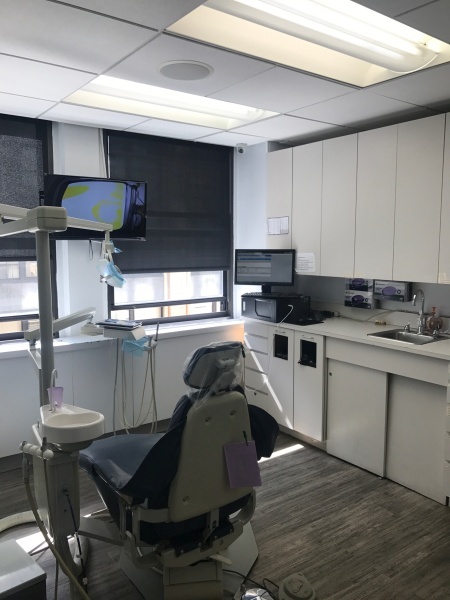 Our dentist office is full of professionals who are more than ready to help you and your family out by providing grade A oral health and dental procedures. 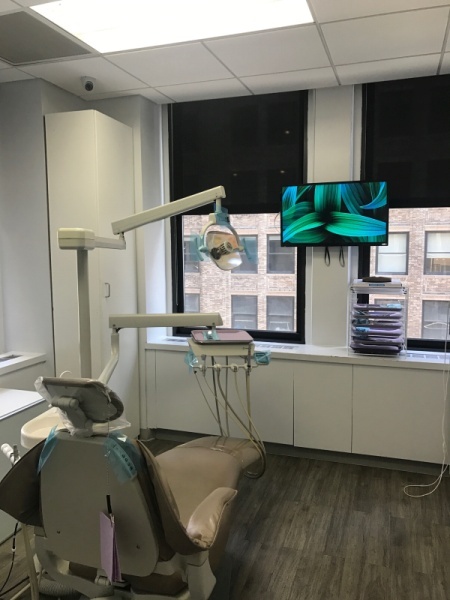 Whether you're searching for an experienced dentist in general, or you're looking for a dentist in NYC, we can help. 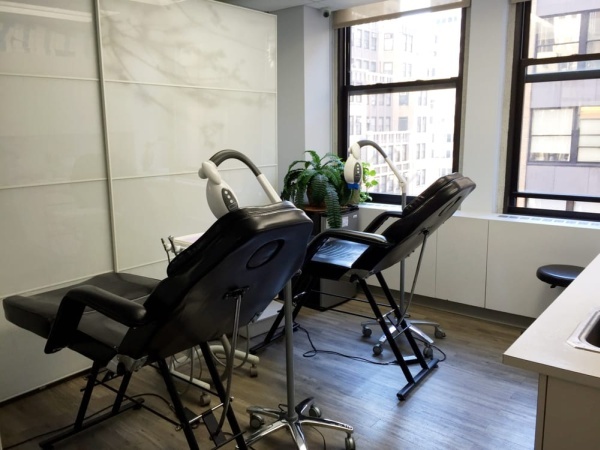 212 Dental Care is the leading provider when it comes to the world of dentistry. 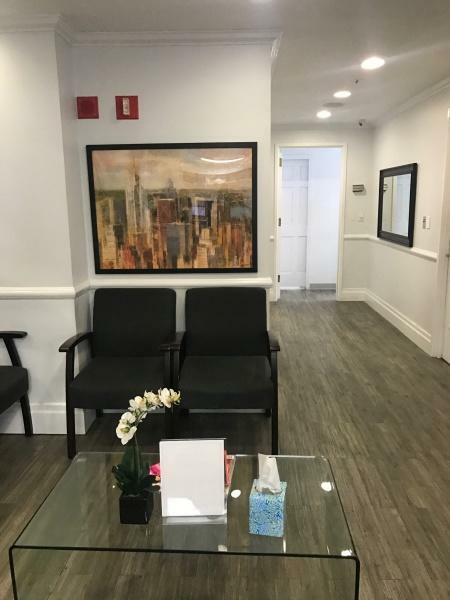 We can help with everything from implants to gum surgeries and much more. 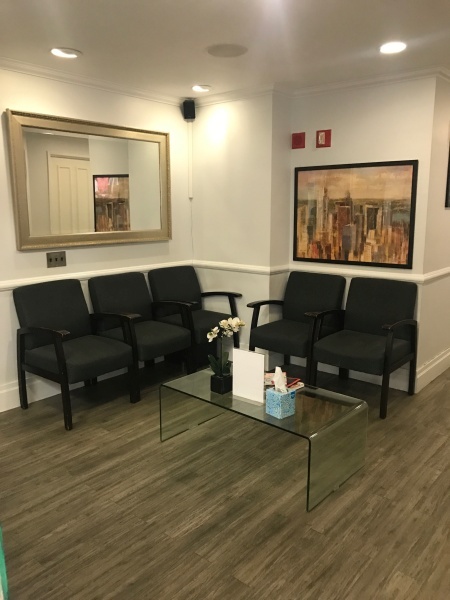 Whatever your problem is, our team of experts will provide patient care that is always focused on the most effective and accurate diagnosis methods in order to provide an appropriate treatment plan.